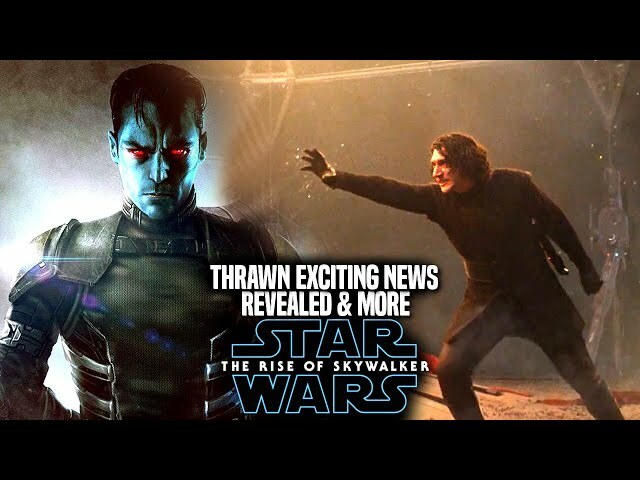 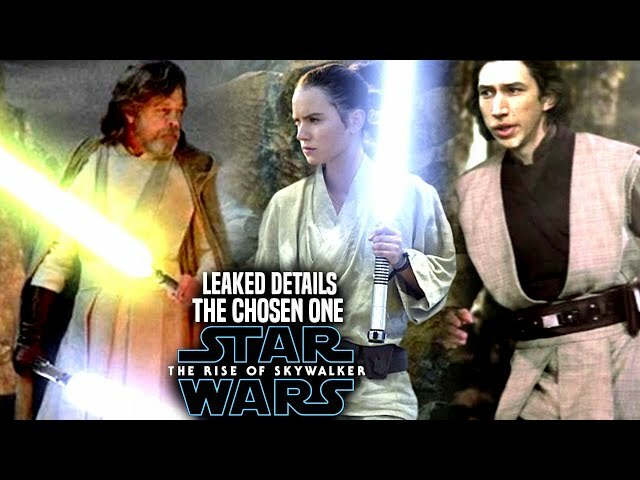 With star wars episode 9 said to introduce a total of 8 new characters in the film by jj abrams many are hoping that many of these characters will be worth while to the story. 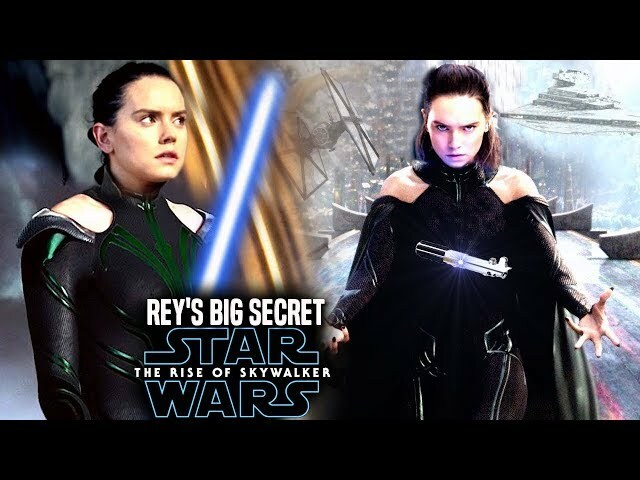 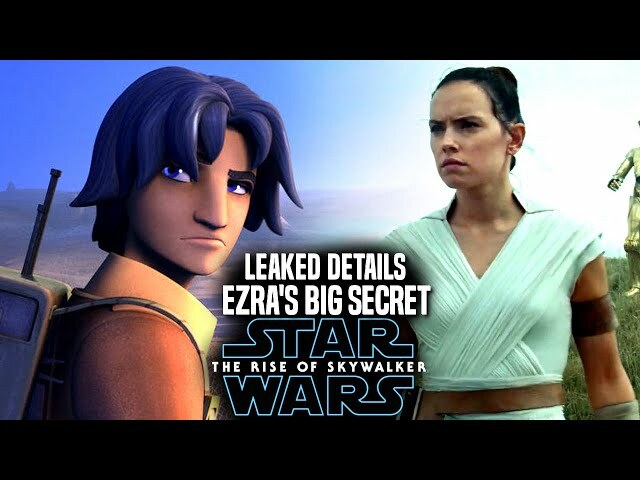 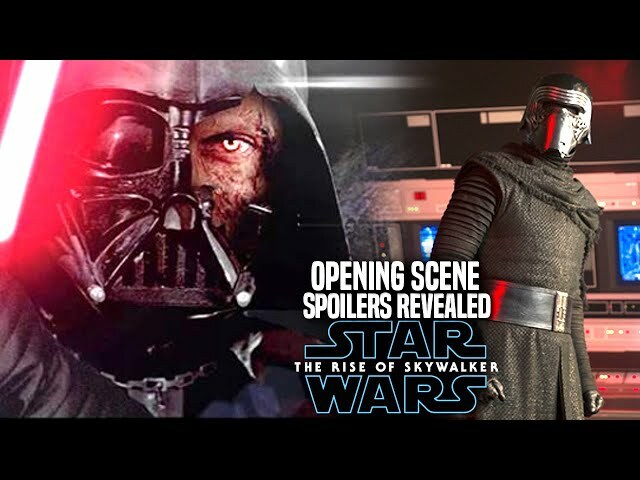 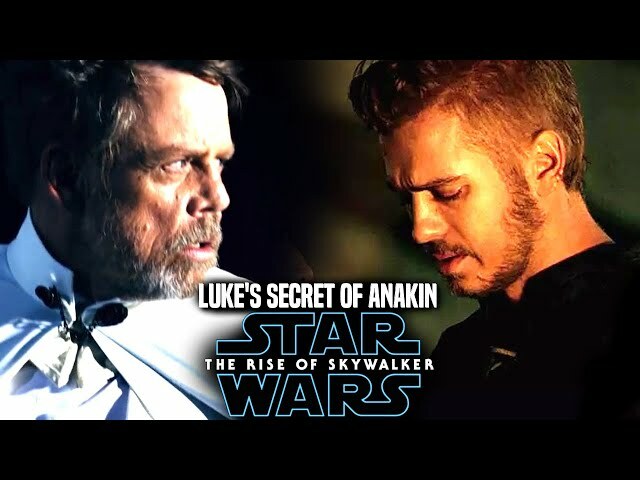 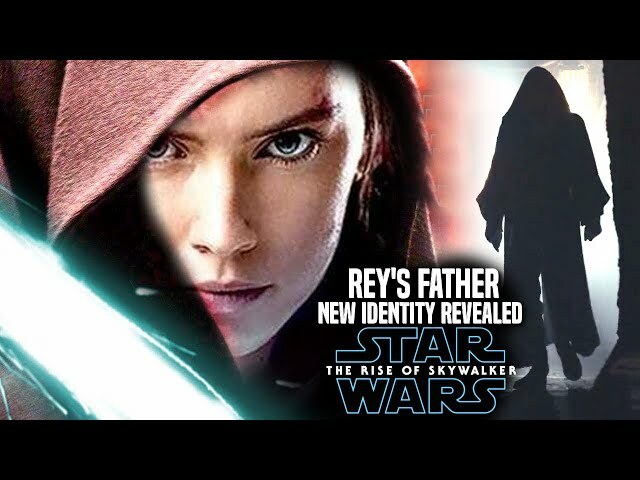 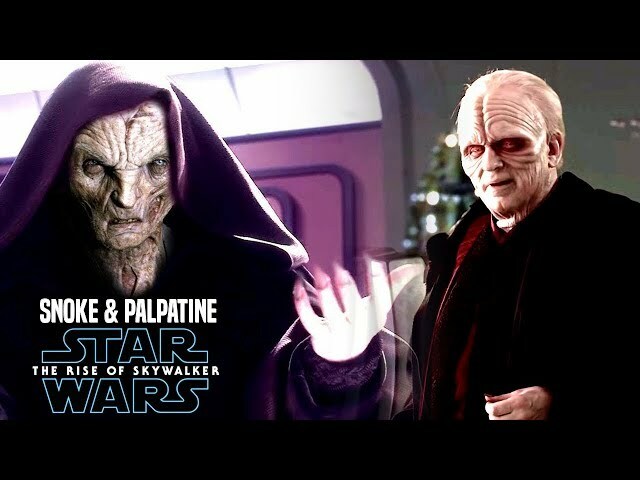 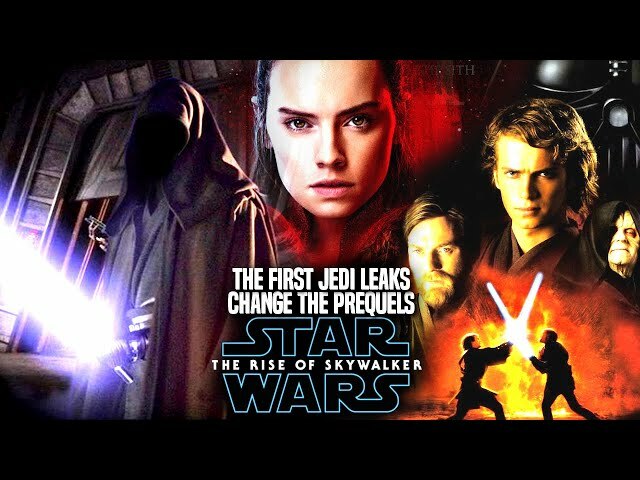 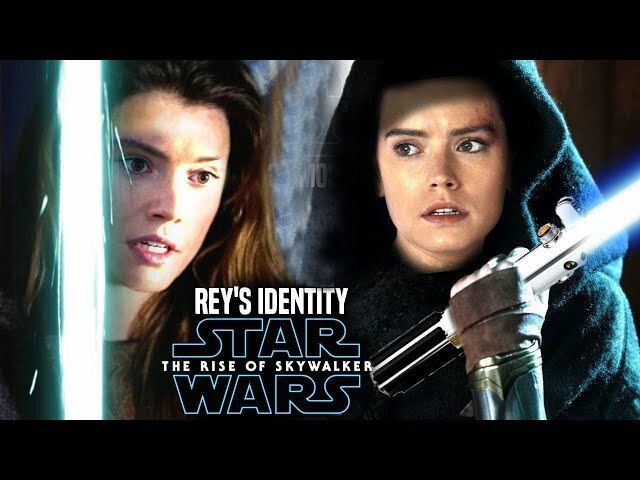 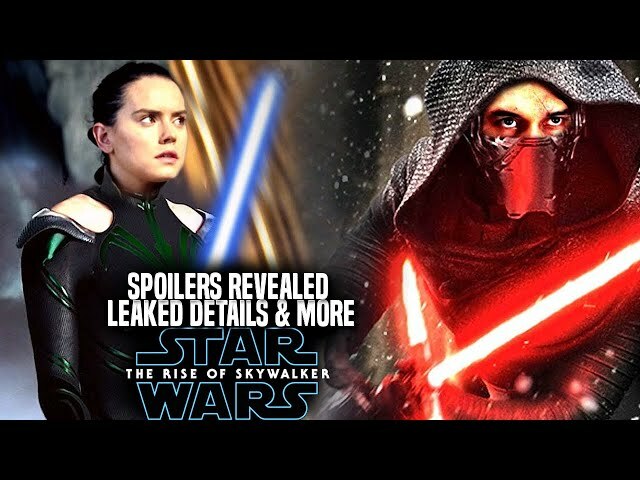 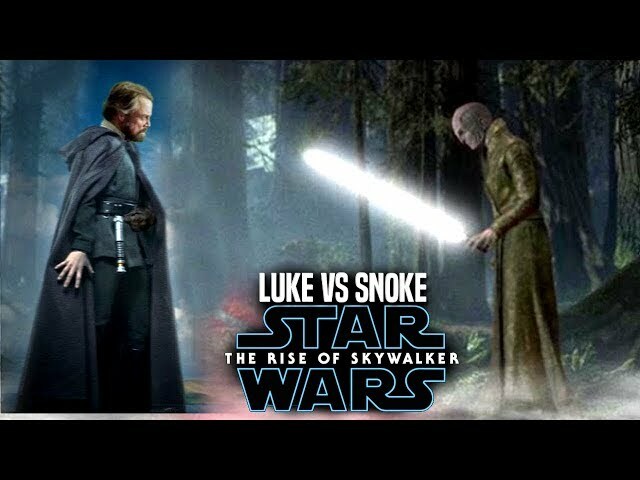 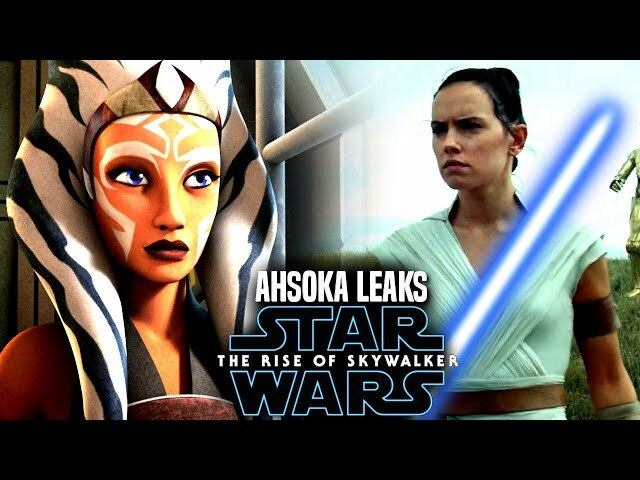 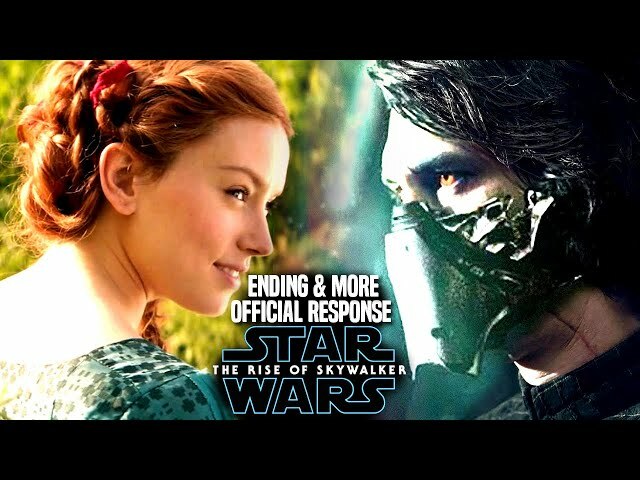 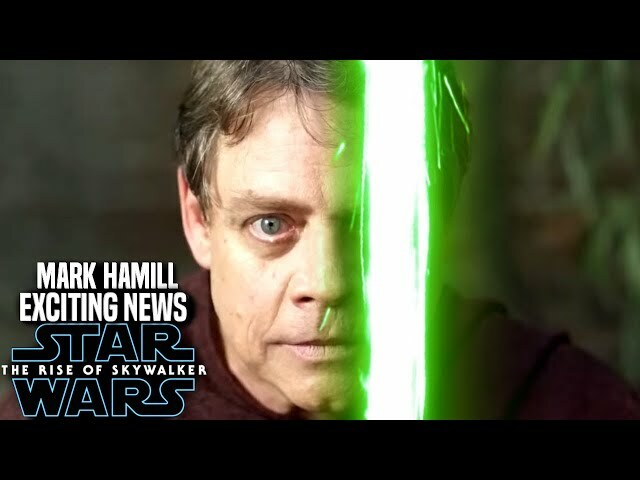 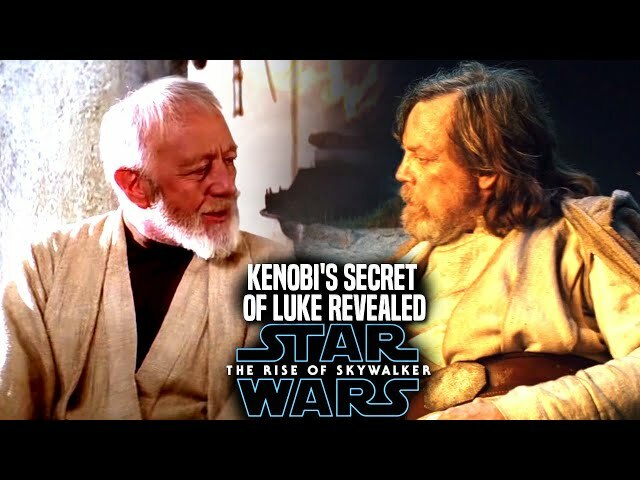 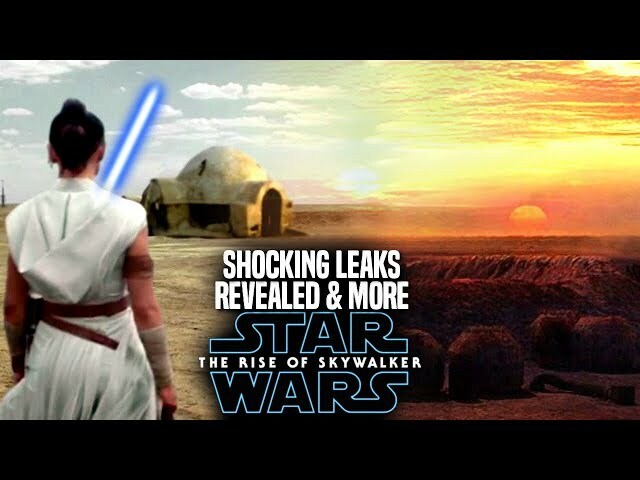 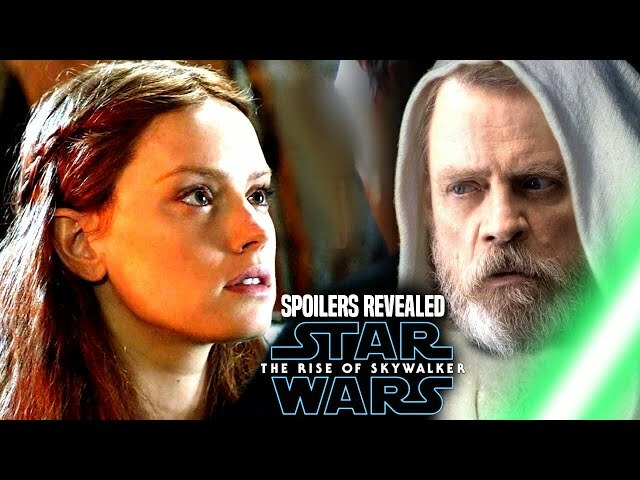 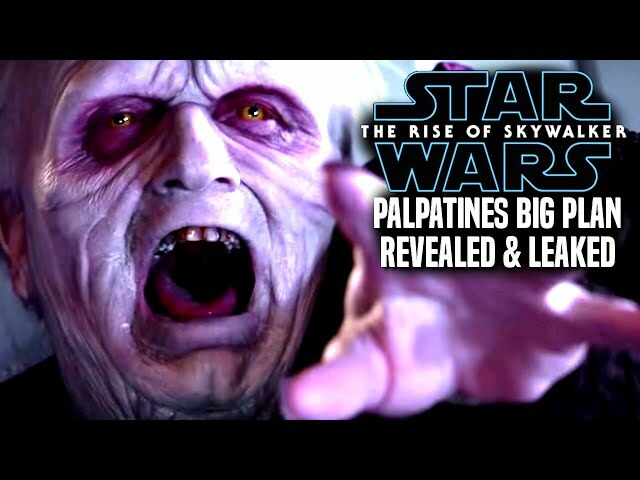 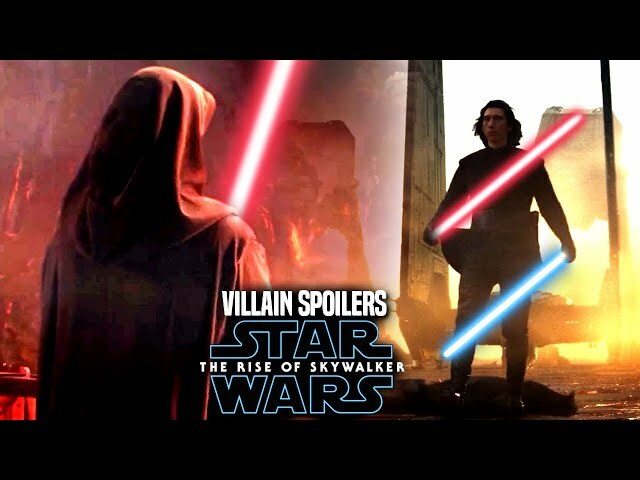 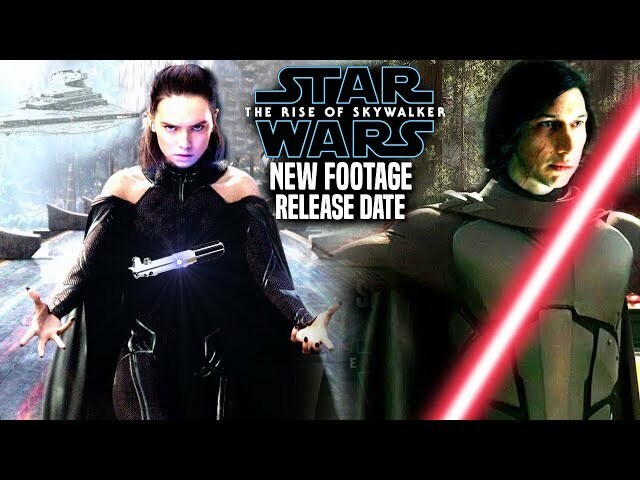 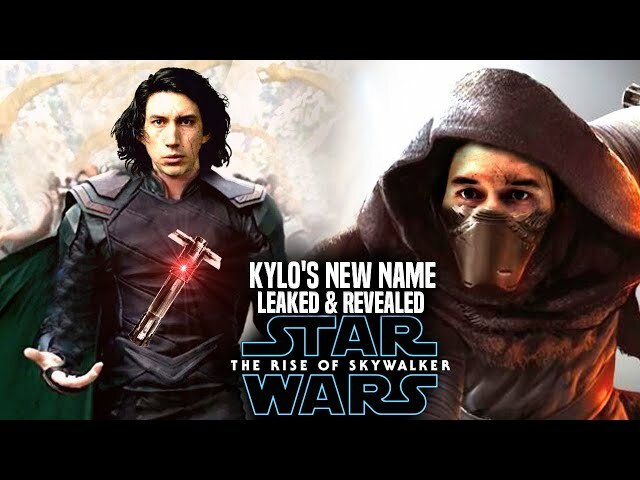 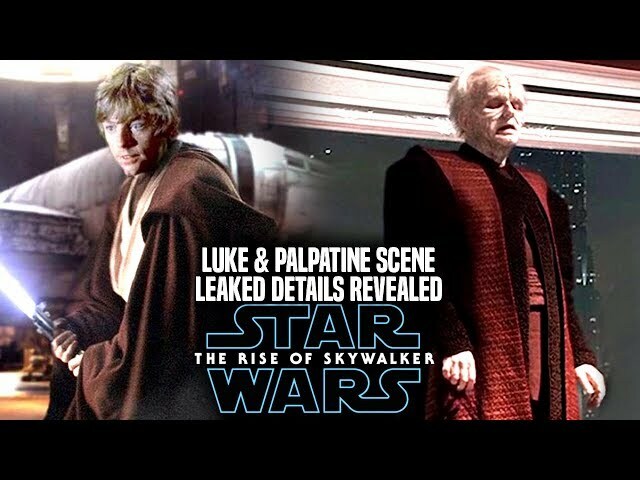 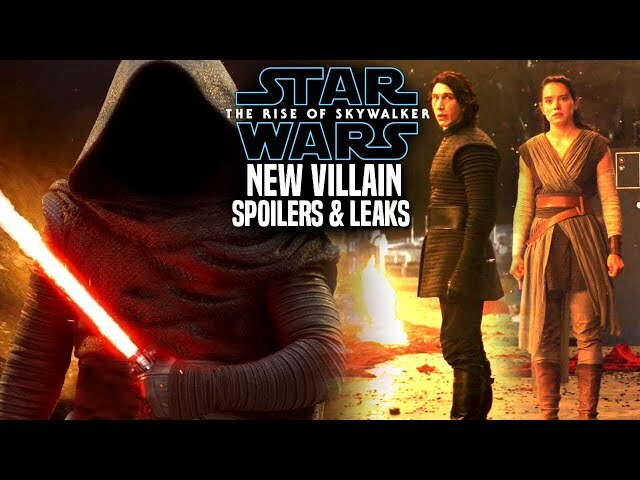 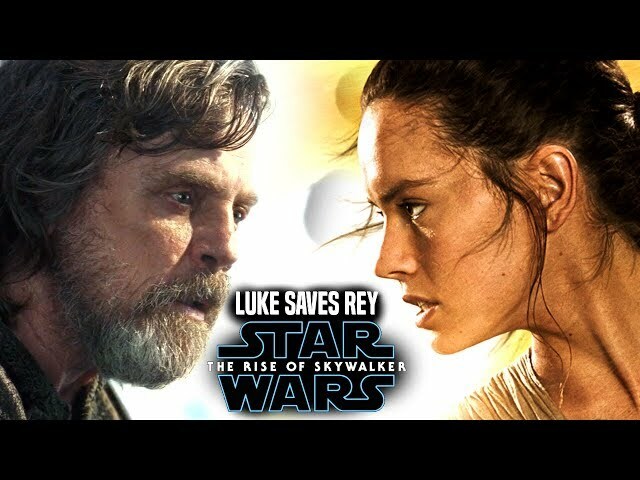 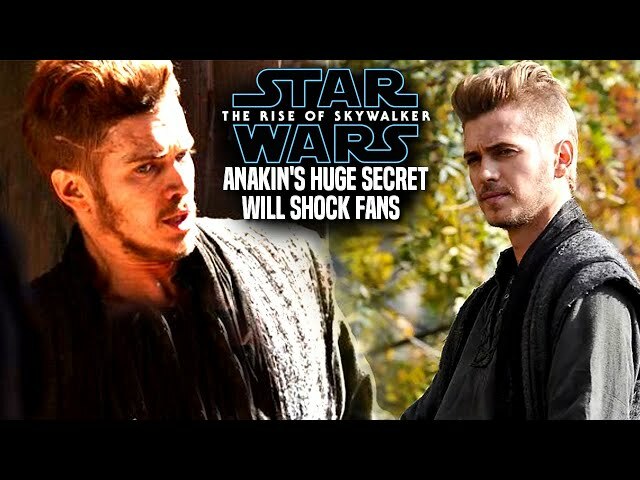 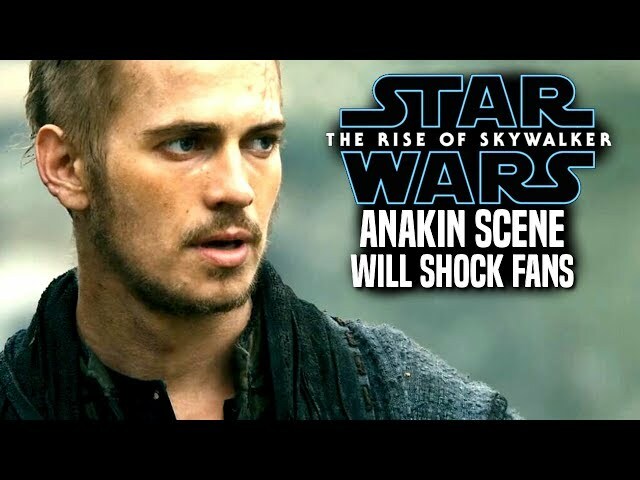 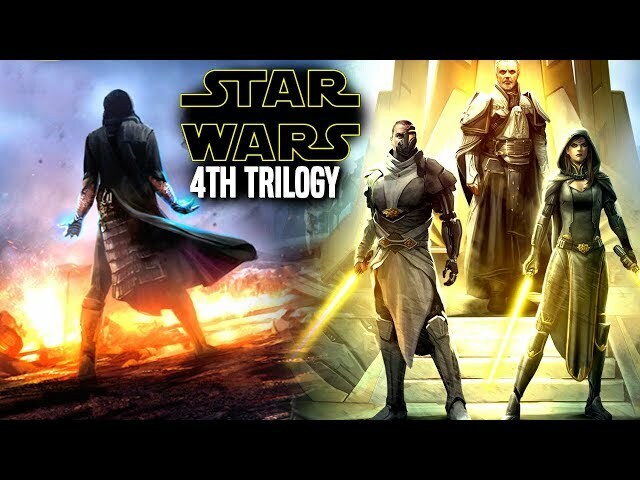 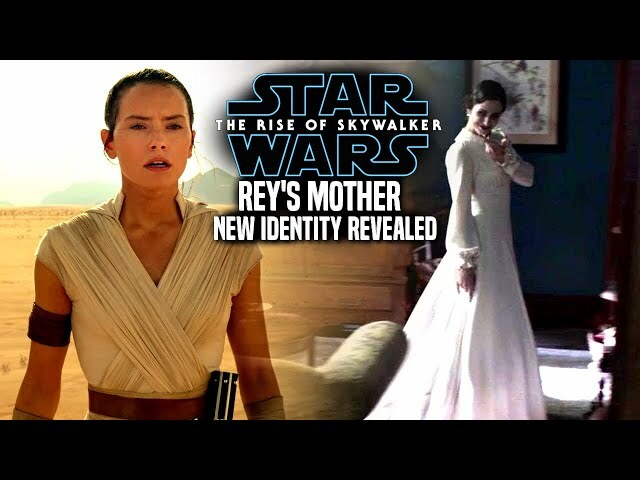 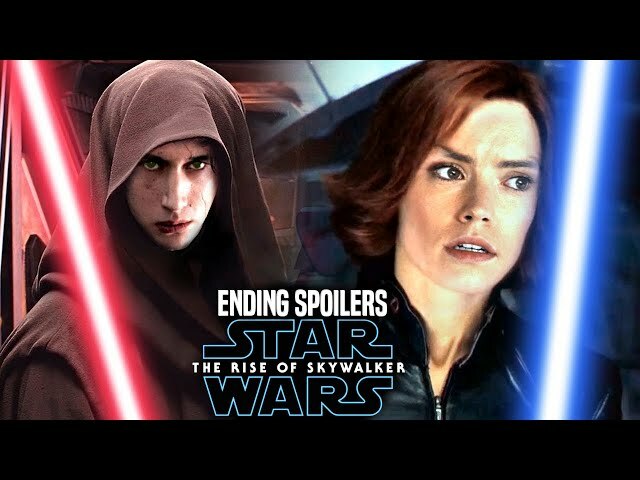 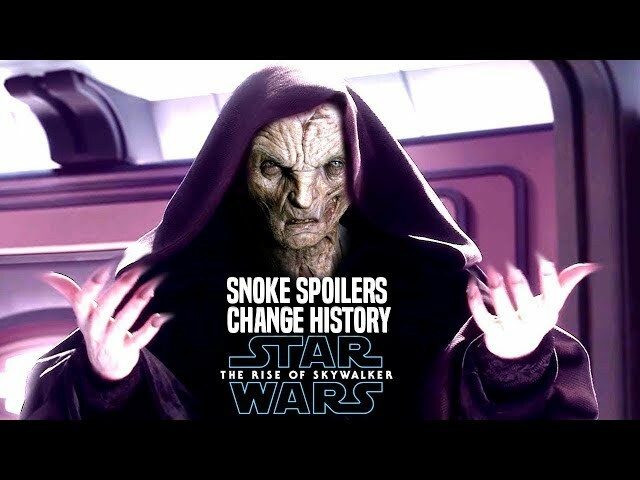 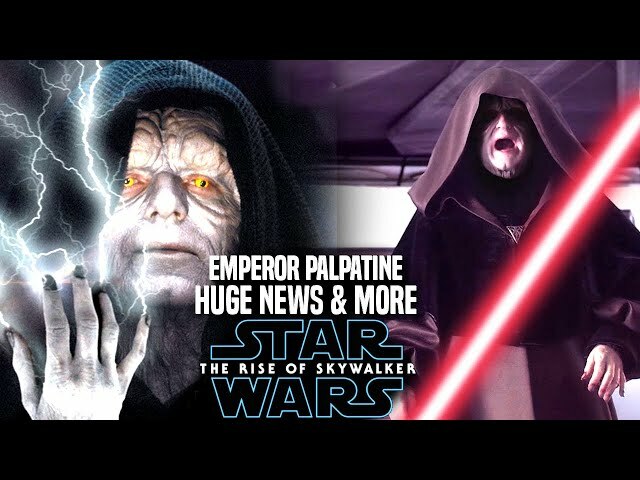 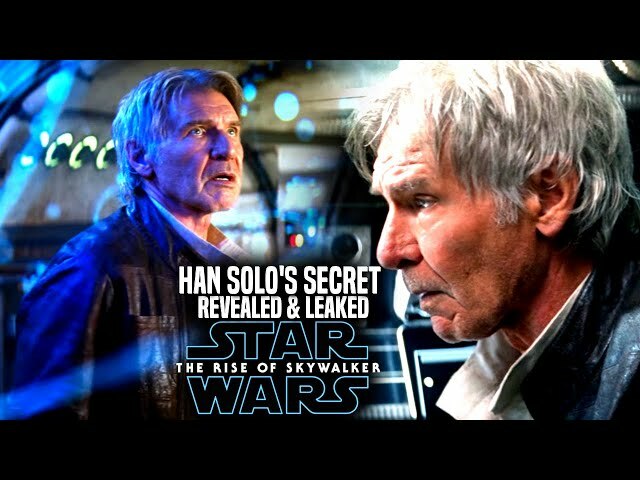 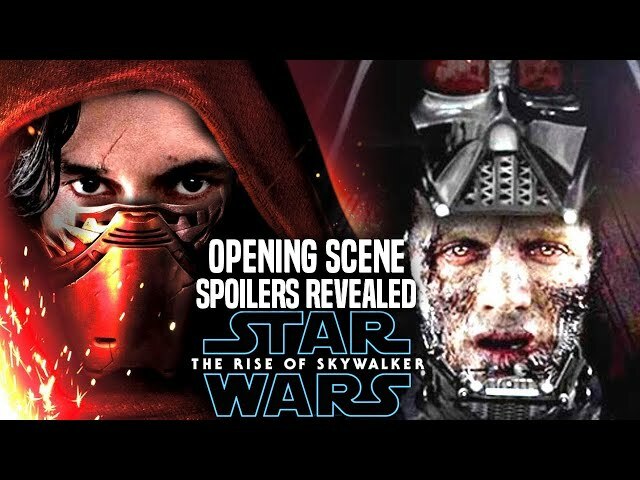 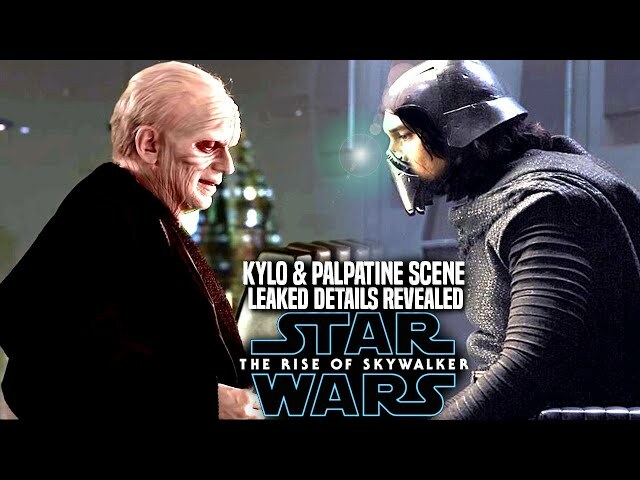 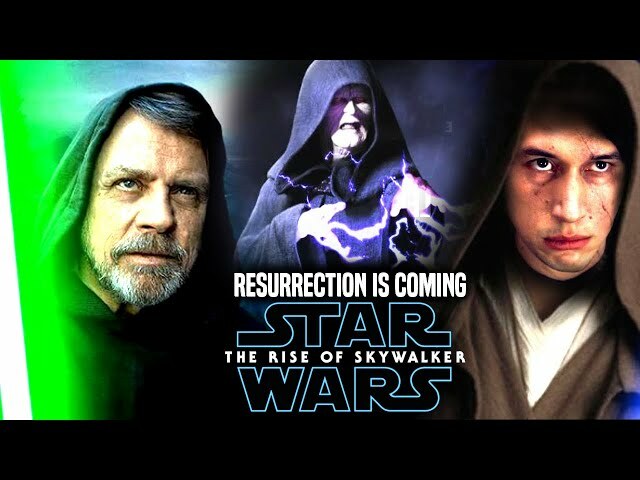 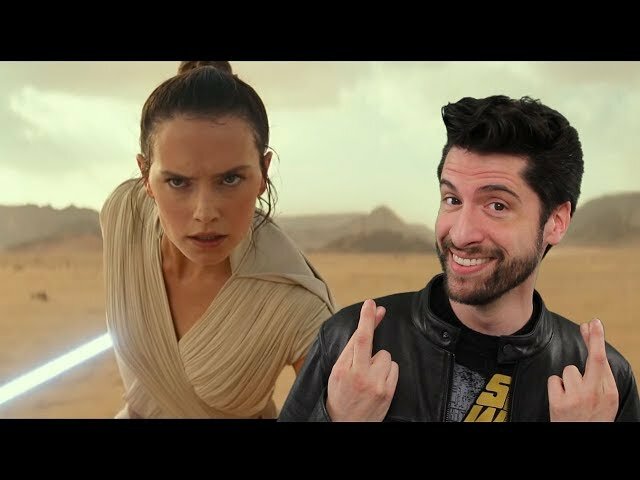 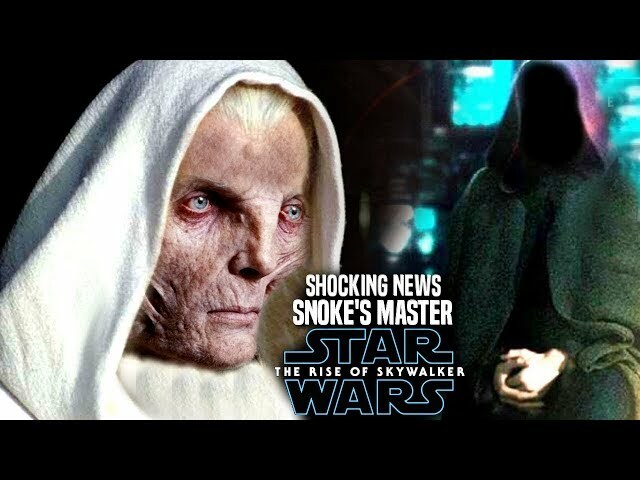 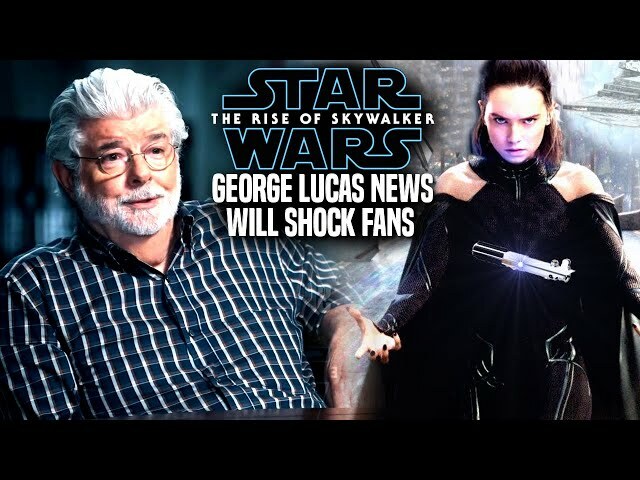 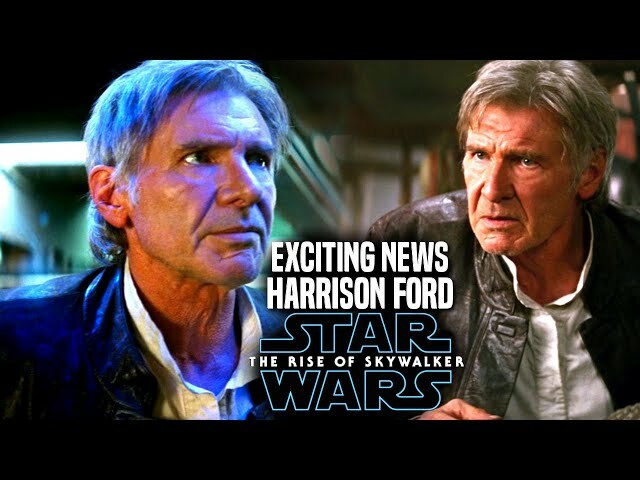 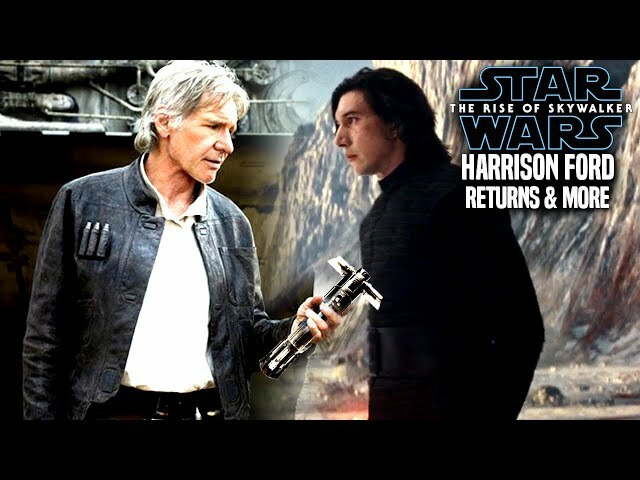 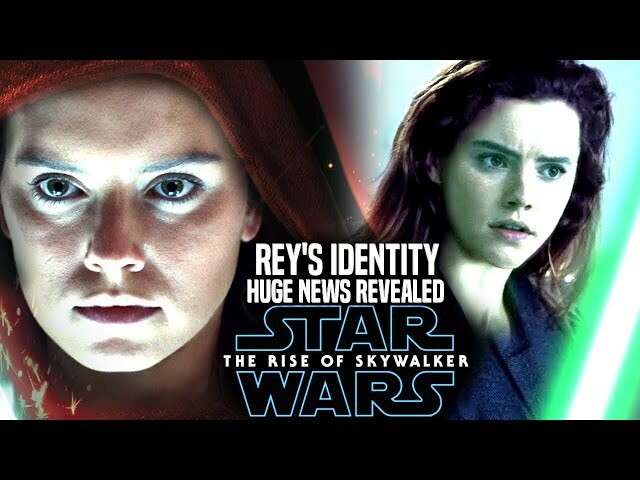 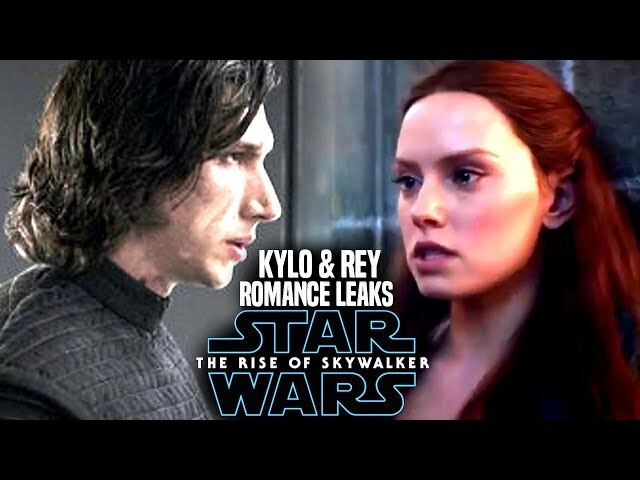 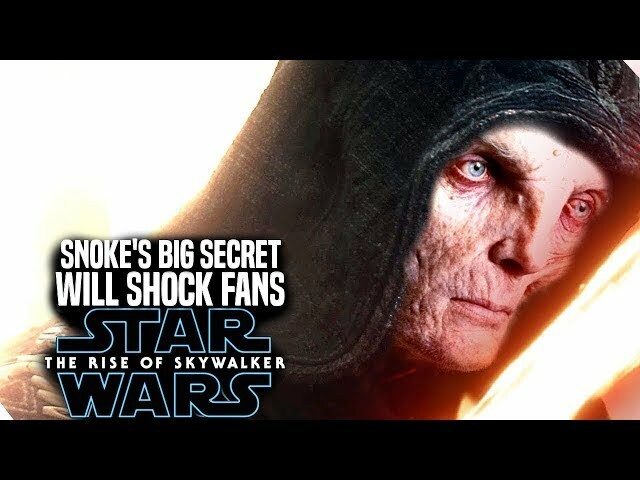 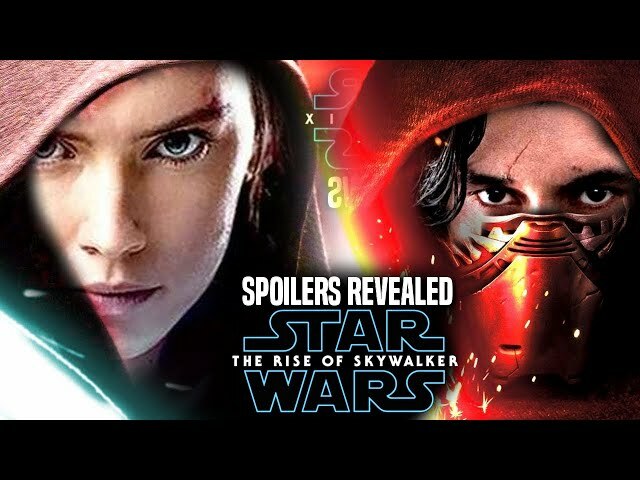 We will be going into some star wars episode 9 spoilers....potential spoilers of course involving the character of mara portrayed by keri russell and even the character of luke skywalker portrayed by mark hamill. 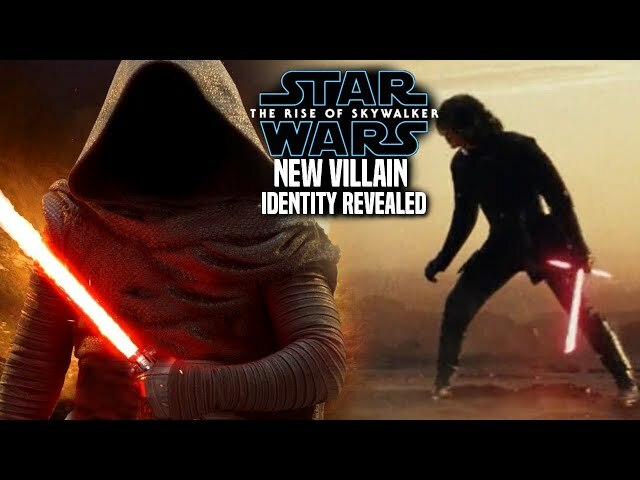 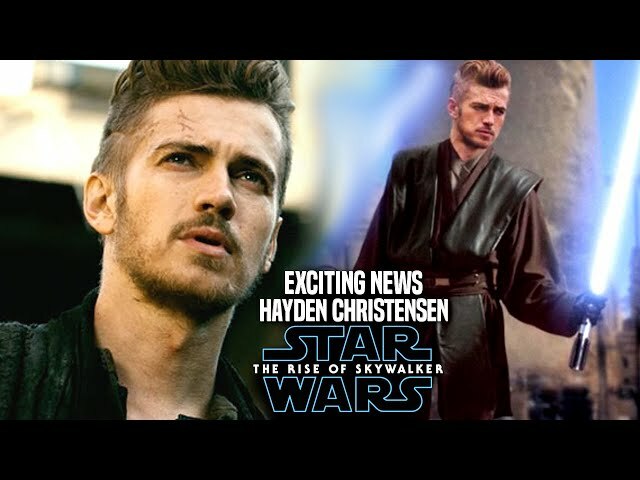 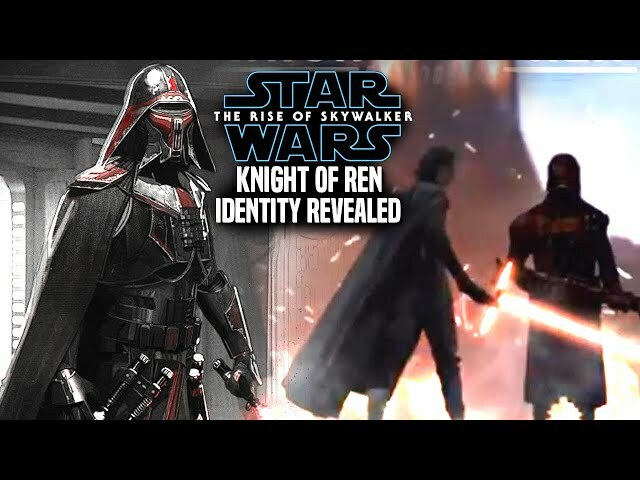 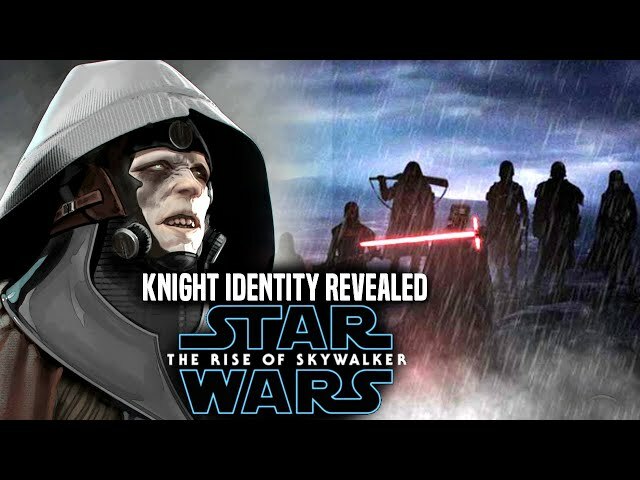 Many are hoping this charcter to be mara jade or perhaps a lead knight of ren of sorts in the film.